Click on image for more details about the Sheriff Kits. As announced on WOBC radio last night, CDR Charles Kerchner (Ret) of ProtectOurLiberty.org and Mike Volin of WheresObamasBirthCertificate.com have completed the Sheriff Kit DVD mass mailing campaign launched at the end of Nov 2014. Listen to the complete radio show here or to just hear an excerpt of the show for the section dealing with the announcement click here or via YouTube here . The target of the mass mailing of the specially designed Sheriff Kit DVDs was to every county sheriff and county sheriff equivalent in the USA, over 3300 of them. Also receiving kits in this mass mailing was every state Governor and every state Attorney General. And in addition, new members of Congress. 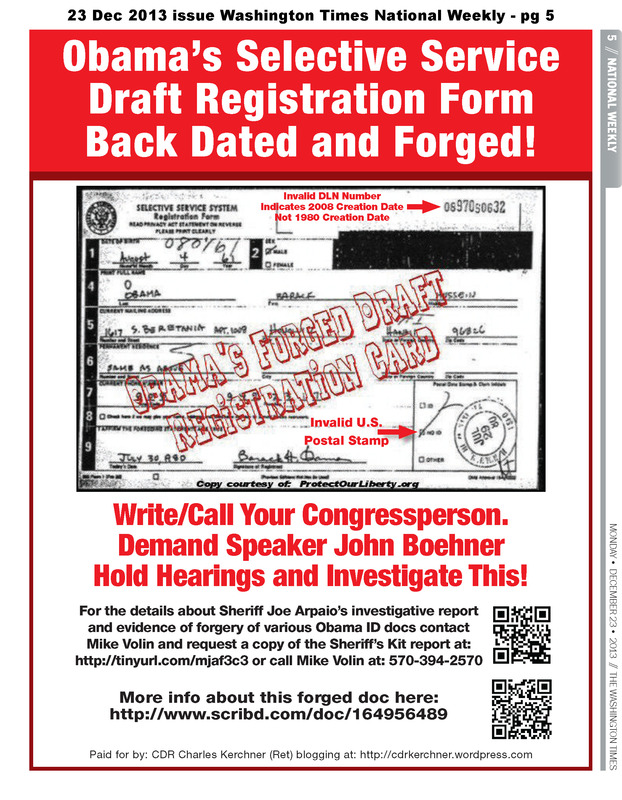 The Sheriff Kit package contains the forensic evidence and reports presented by Sheriff Joe Arpaio of Maricopa County AZ demonstrating that Obama’s proffered long-form birth certificate PDF file placed on the WhiteHouse.gov website on 27 Apr 2011 is a human engineered, cut and paste, PhotoShopped, computer-manufactured digital forgery. It also shows Obama’s Selective Service Draft Registration card, a copy of which was obtained via a FOIA request is a forgery. The total mailing totaled approximately 3600 pieces. 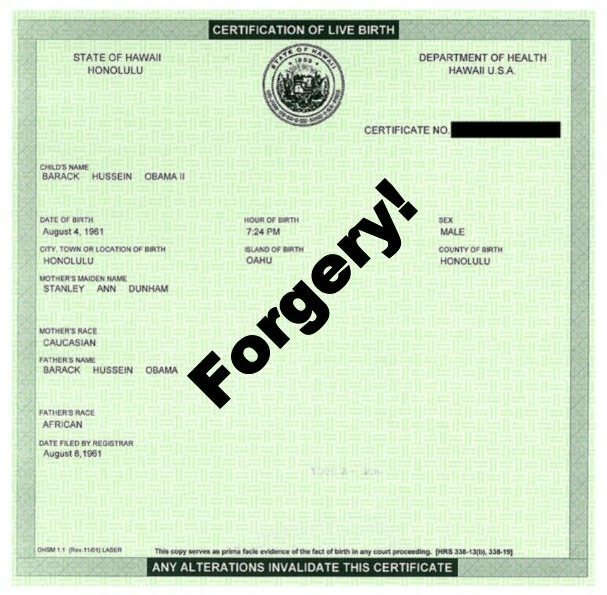 Obama Uses the Image of the Forged Long Form Birth Certificate PDF File in Every State to Raise Money. Thus a Legal Criminal Nexus Has Been Established Between Obama and Each and Every State — Using His Image with the Representation of a Forged ID Document for Financial Gain. 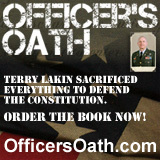 Now a key and influential locally-elected law-enforcement official in every single county in every corner of the USA has in their possession a copy of the forensic evidence presented by Sheriff Joe Arpaio of AZ and Lead Investigator Mike Zullo at their press conferences showing that Obama’s key identity documents are forged. Criminal document fraud has been committed on behalf of Obama. These crimes need to be investigated and prosecuted. And since representations of the forged birth certificate where used in every state in the country by Obama and his campaign to fund-raise, a legal nexus has been established between Obama and his campaign and every state, which allows each state Attorney General to investigate and prosecute. They also received via the DVD the tools on the DVD to obtain a copy of forged PDF file directly off the WhiteHouse.gov site themselves and instructions to have their own computer forensic experts take a look and study the evidence of forgery in the PDF file birth certificate document themselves. It was also announced that Mike Volin will be leading a follow-up campaign on the mass mailing and is the contact person for the Sheriffs and others mailed to. He has already received contacts and feedback from Sheriffs and others as a result of this mass mailing. And many more are anticipated. Mike can be reached via the email contact link in his website or via telephone by calling this number: 570-394-2570 . 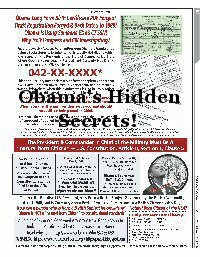 Since the Congress has still not been acting after repeatedly being informed of the forged identity documents used by Obama via visits to them in DC and their local offices, we are now taking another approach — a grass-roots, bottom-up approach to educate law-enforcement officials in every corner of this great nation about the identity fraud seated in the Oval Office. The major media has been and still is covering up and protecting the fraud-and-usurper-in-chief, Barack Obama. But with this ongoing campaign, we are now bypassing them and going right to the key law-enforcement people in every state and county in the country — and even to the territories such as Guam. We will be building a prairie fire under the feet of the Congress. They will be hearing more shortly from — We the People. They will soon feel the heat. Major funding for this mass Sheriff Kit DVD mailing was provided by ProtectOurLiberty.org and WheresObamasBirthCertificate.com . 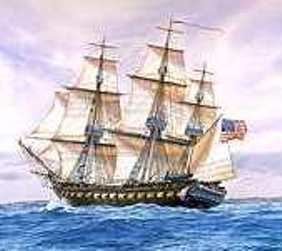 Additional funding was provided by donations from concerned Americans. Thank you to all who donated. And thank you to all the volunteers who helped get this mass mailing of Sheriff Kit DVDs accomplished. The time, talent, and treasure of all who stepped forward to help is what made this project a success. Obama’s birthright is extremely critical to his eligibility to be President. Sadly, he has destroyed those who try to prove that he is an illegal alien using falsified documents. They crucified Phil Berg when he went up against them, and then promptly destroyed all evidence online. Sadly, his citizenship is the least offensive crime he has committed. His illegally forcing U.S. citizens to buy private insurance, and implementing a “tax” on those who don’t buy it is probably the most egregious of his crimes. Then he lets loose all the illegal alien criminals who promptly go off on a killing spree. And, what has he done about OPEC dumping cheap oil in an effort to put American oil drilling and fracking companies out of business? I could go on until I run out of characters, but you get the point. I don’t understand how it is possible that not ONE out of our 300 plus million citizens has been able to date to get this criminal out of office and into prison where he belongs!